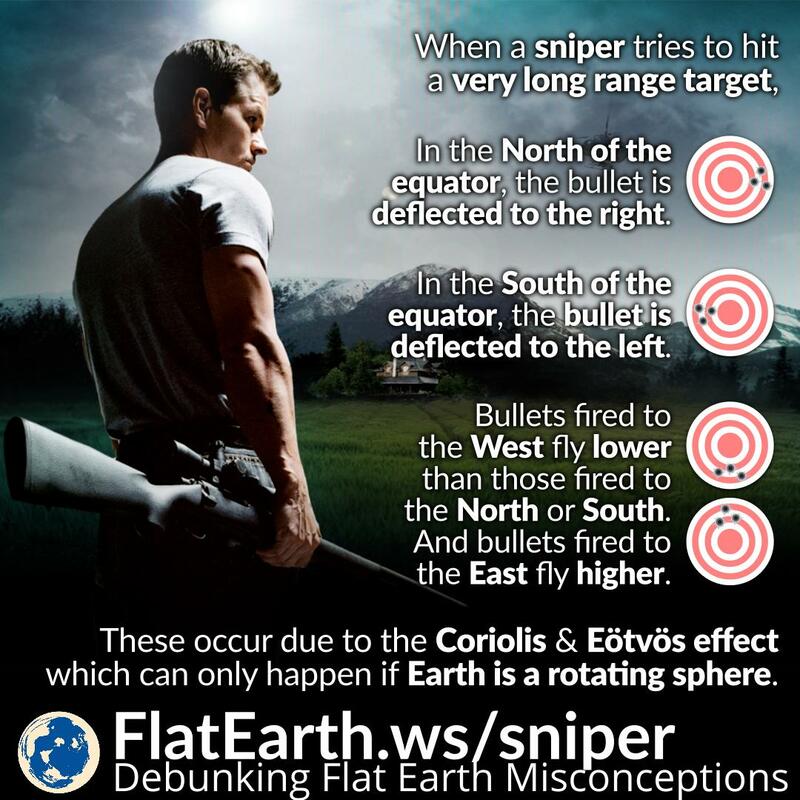 When a sniper shoots a long-range target, if he is in the northern hemisphere, the bullet is deflected to the right. Conversely, if he is in the southern hemisphere, the bullet is deflected to the left. 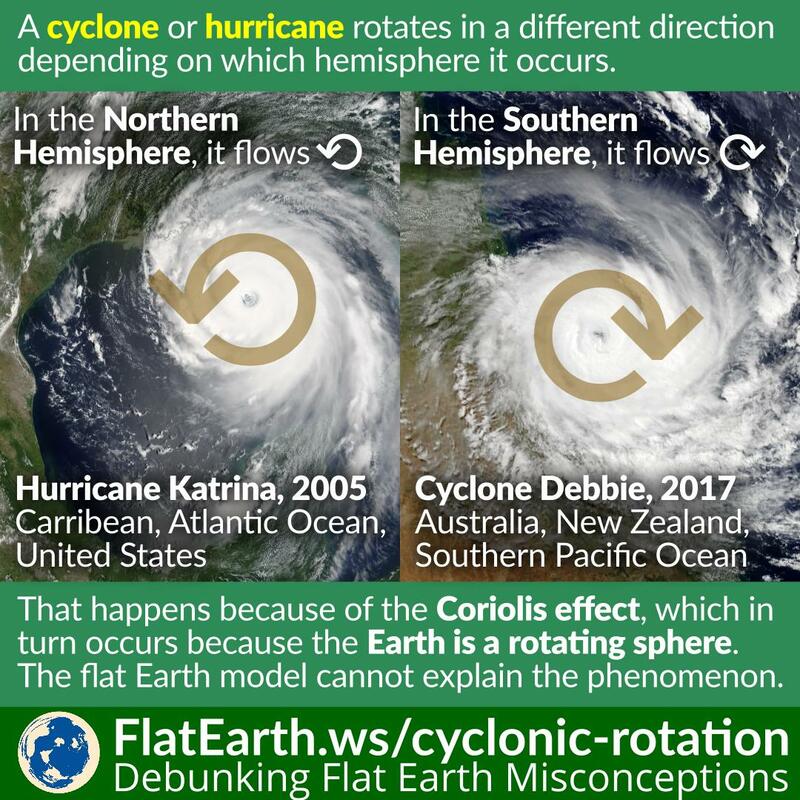 The phenomenon occurs because the Earth is spherical and rotating.